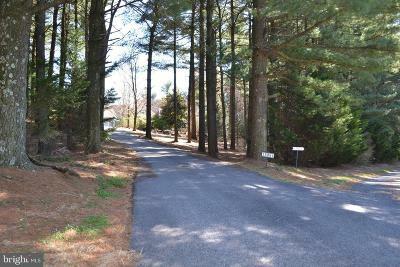 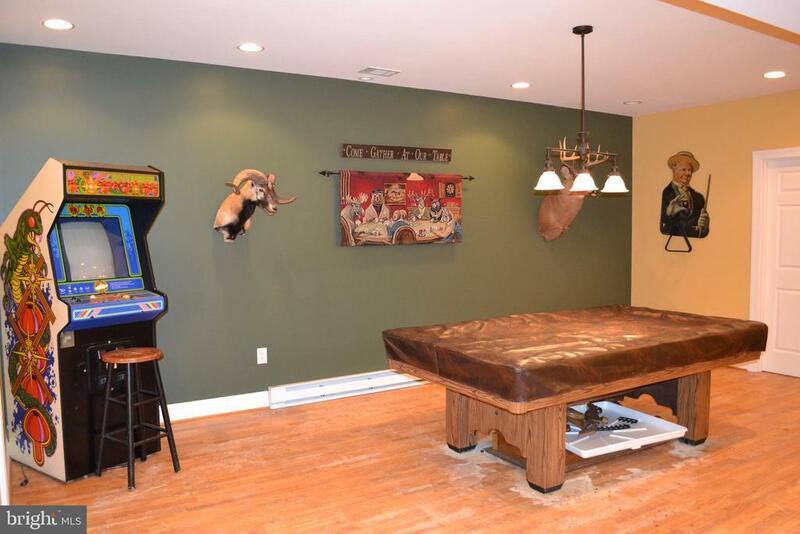 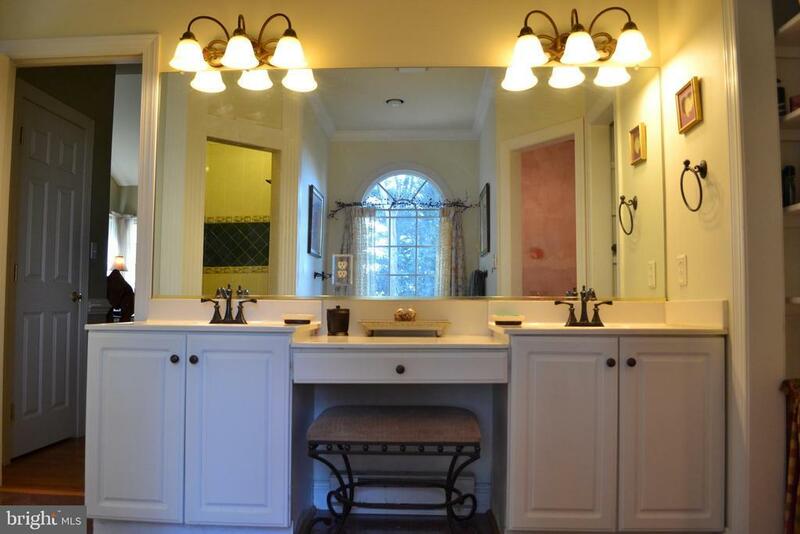 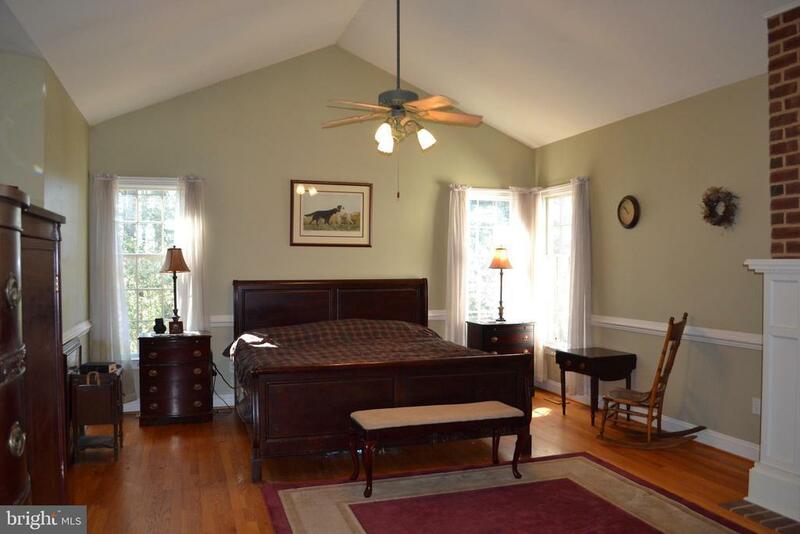 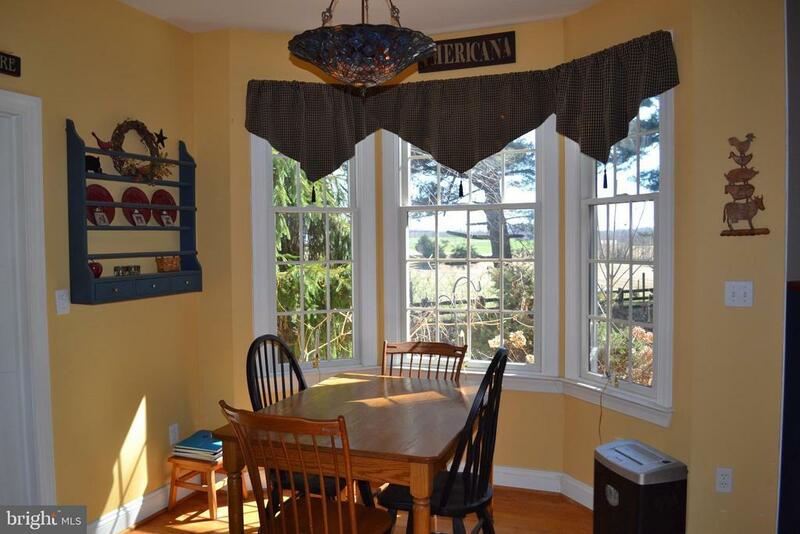 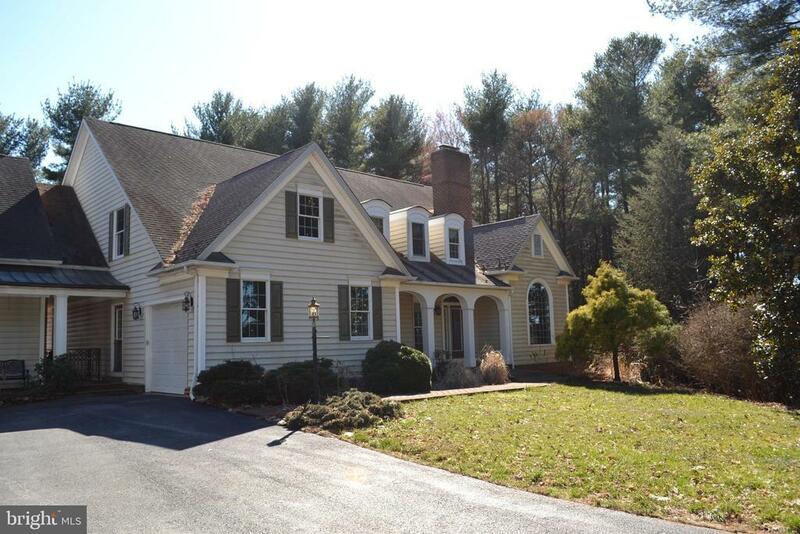 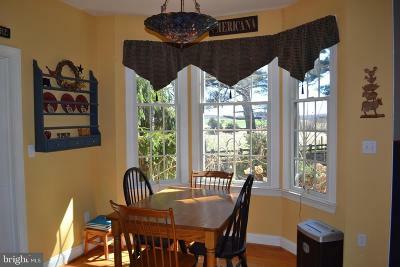 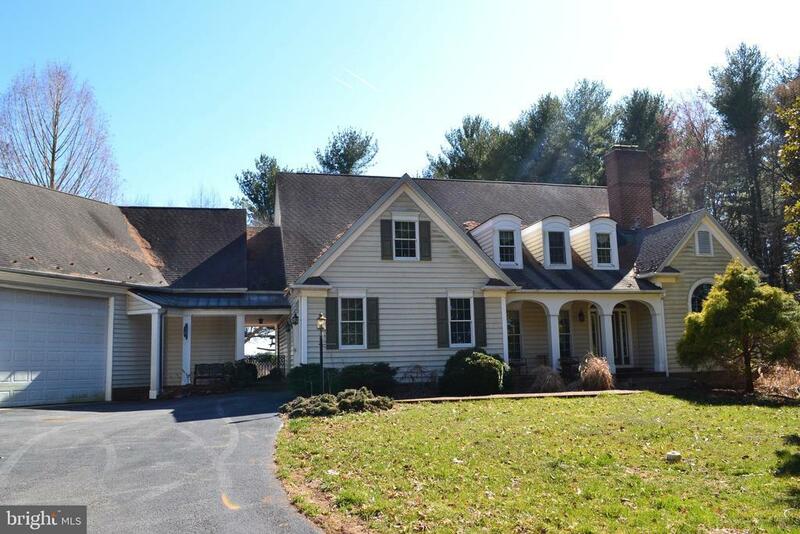 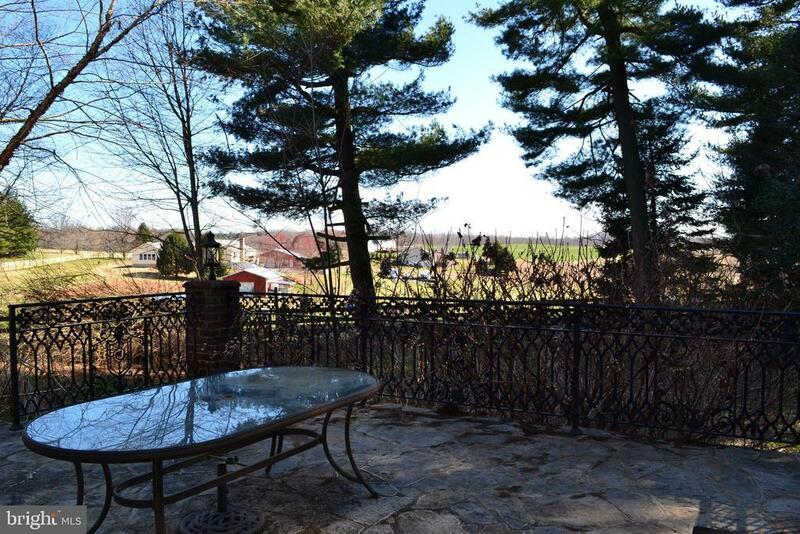 Custom Built Cape Cod situated on 3 acre private wooded lot. 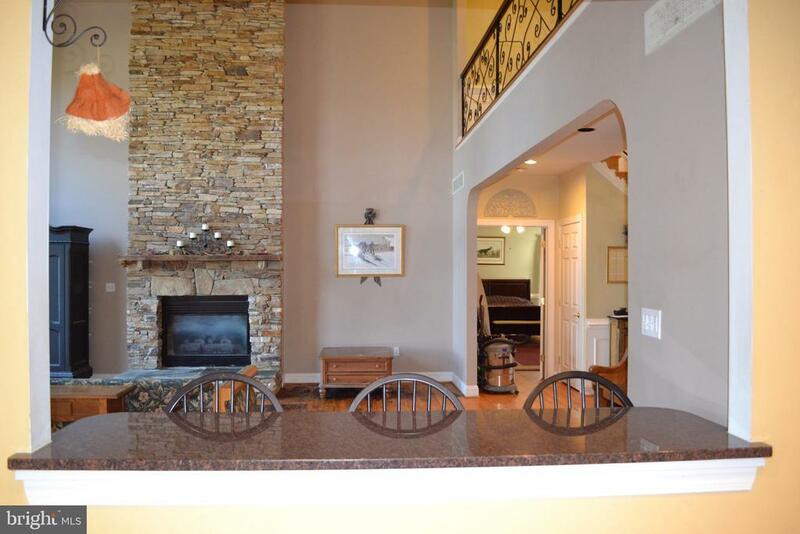 Main level features grand 2 story Family Room w/floor to ceiling stone fireplace and wall of windows opens to Kitchen w/granite counter tops, Jen Air appliances (5 burner gas stove), huge pantry and breakfast room. 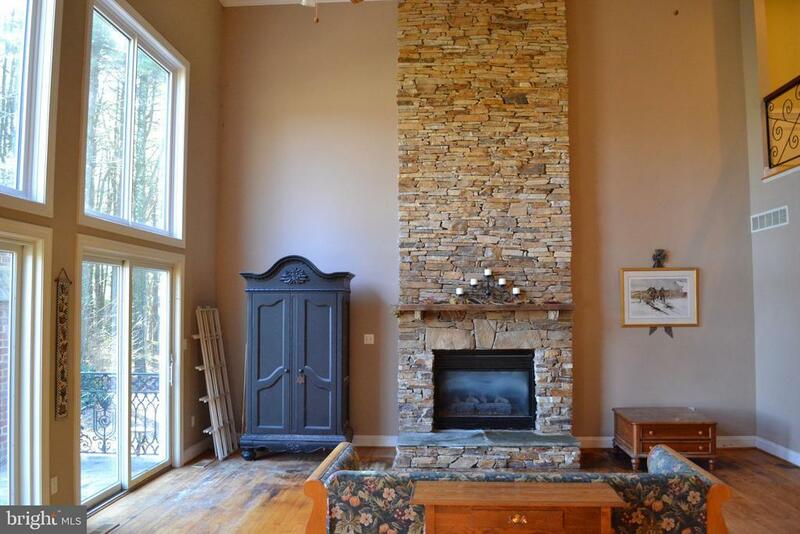 Formal Dining Room and Sitting room/office with gas fireplace and main level Master Suite with cathedral ceilings & gas fireplace. 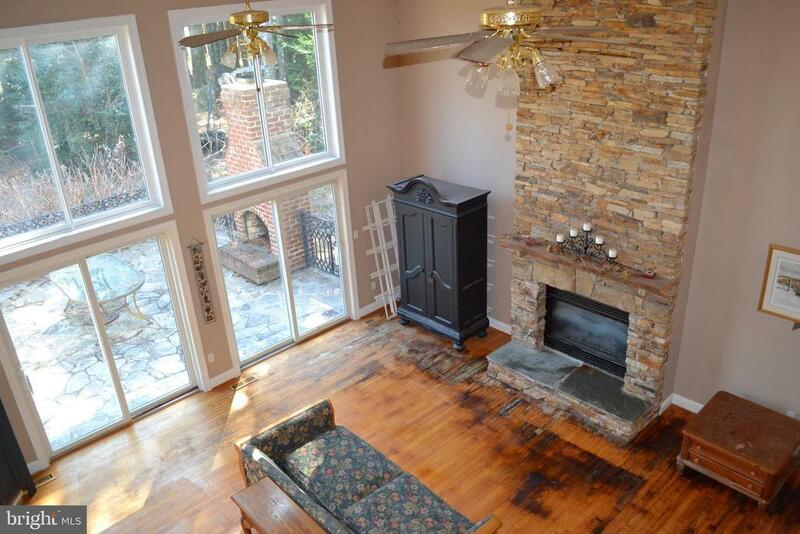 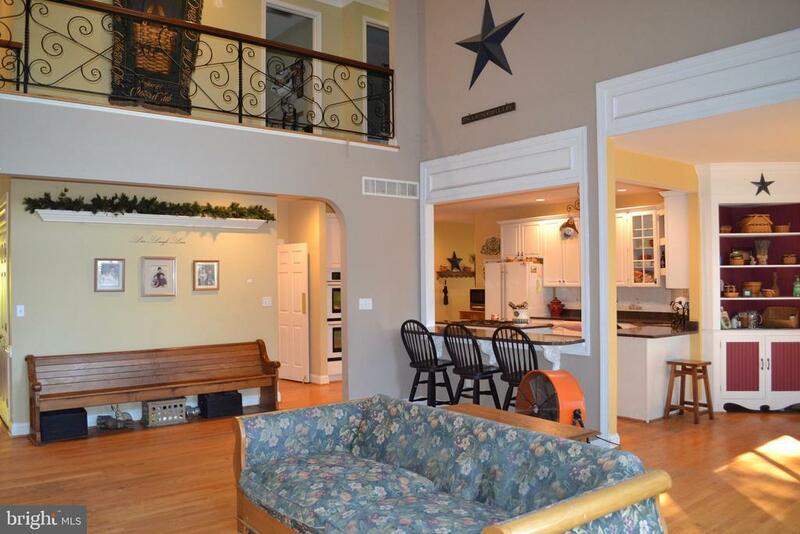 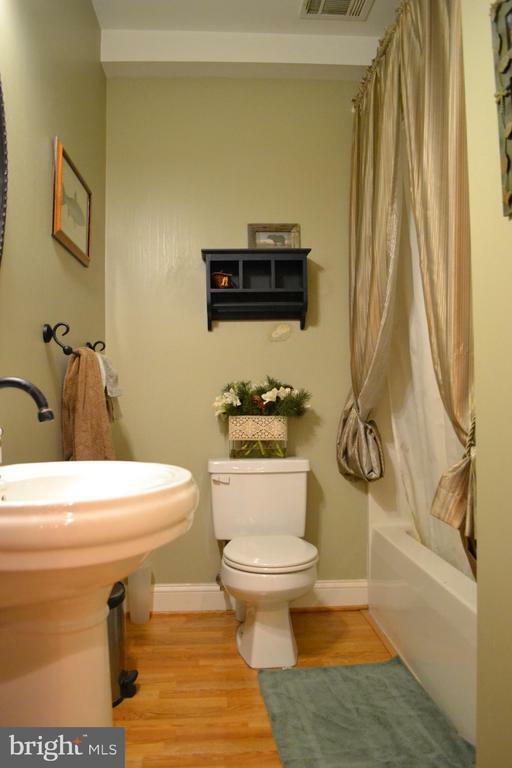 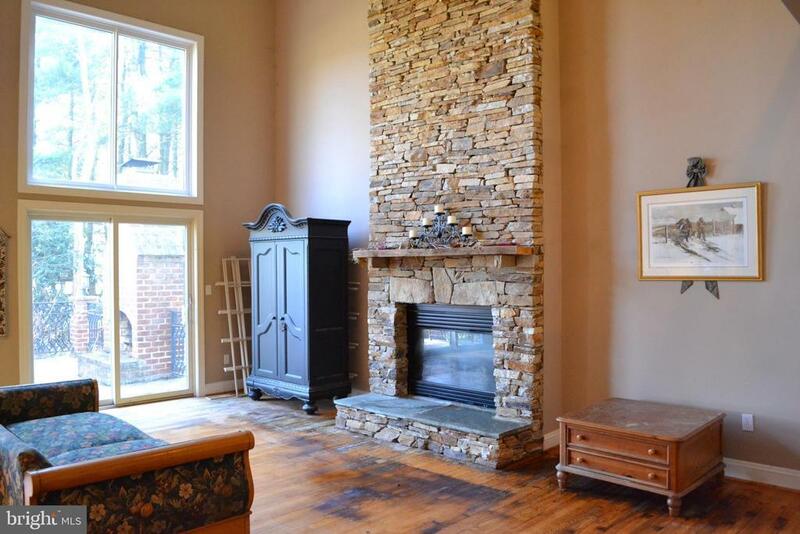 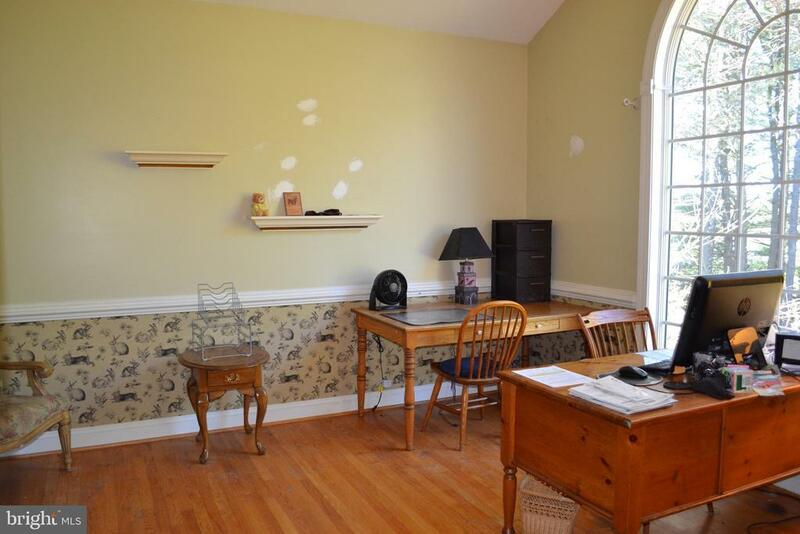 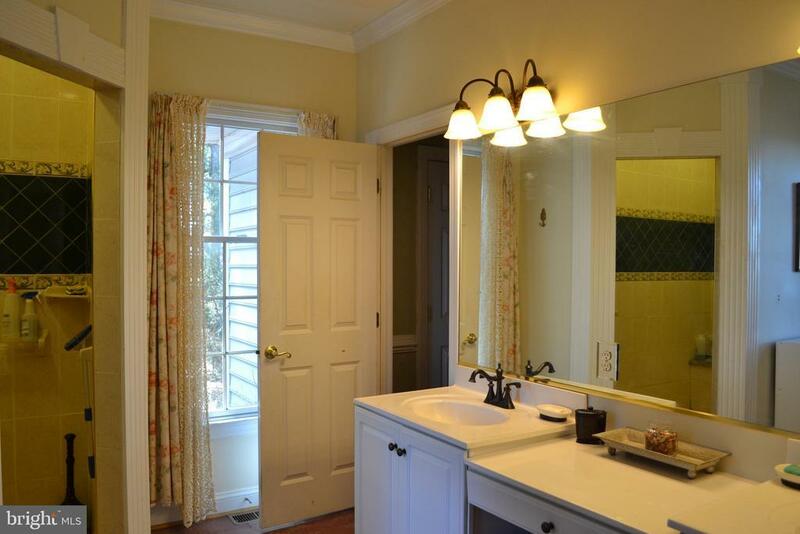 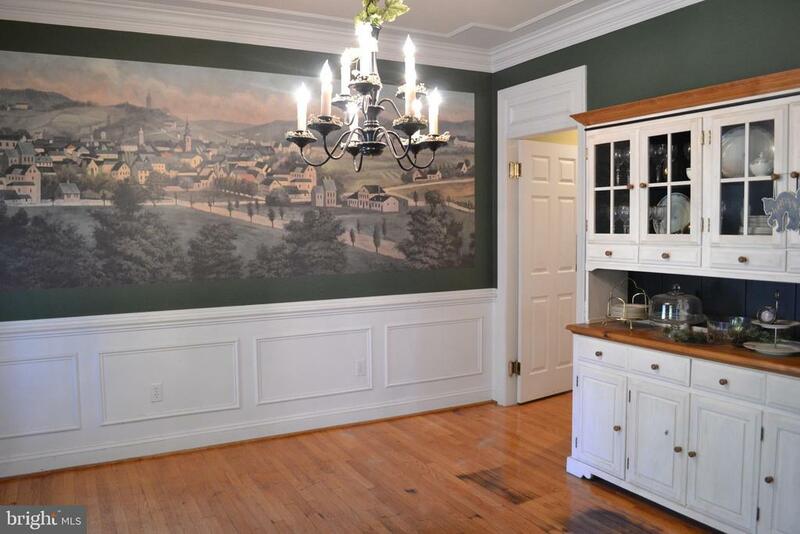 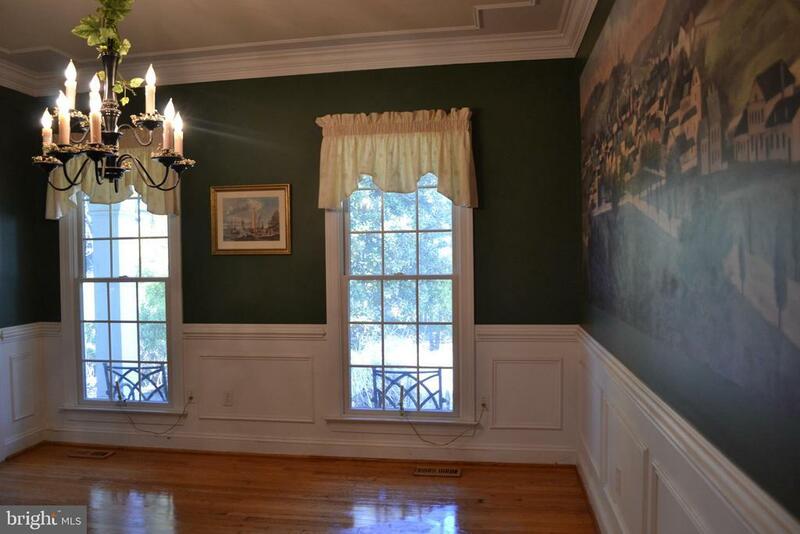 Many upgrades to include 4 fireplaces, wood floors, expansive trim & wrought iron railings inside/out. 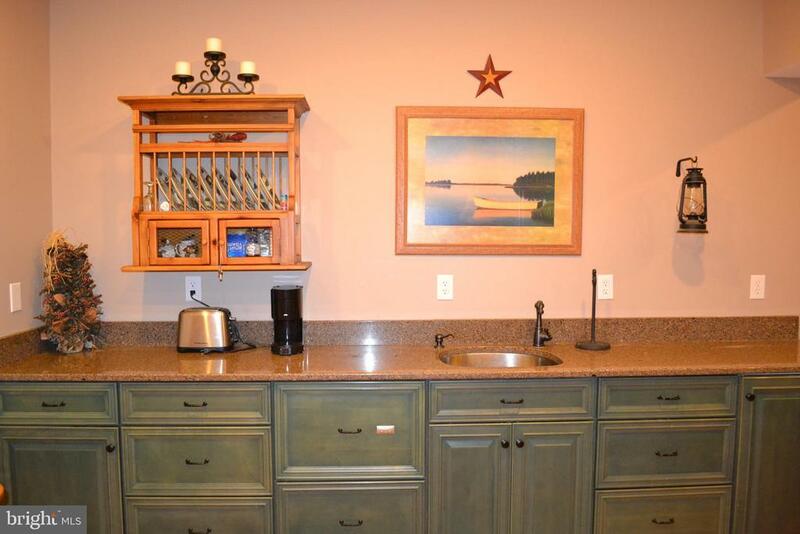 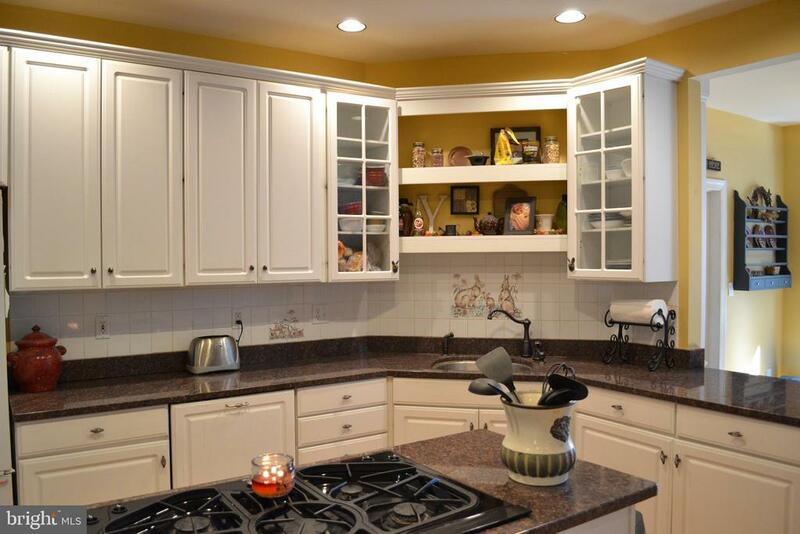 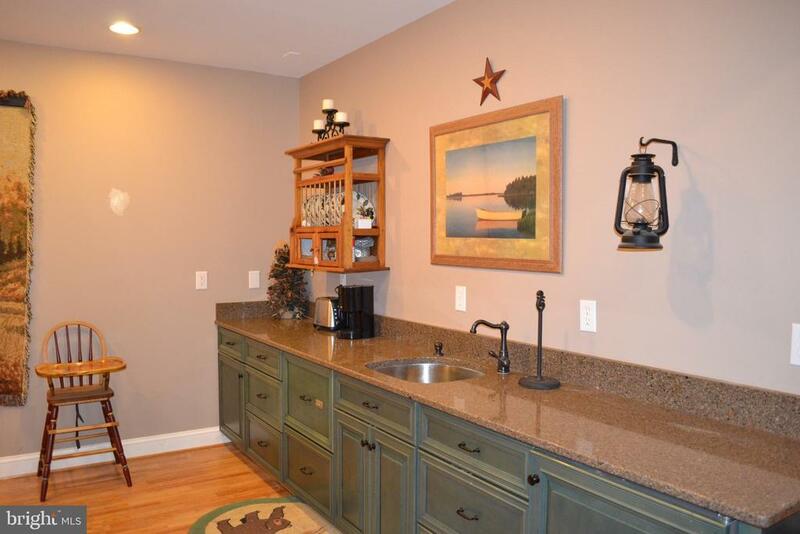 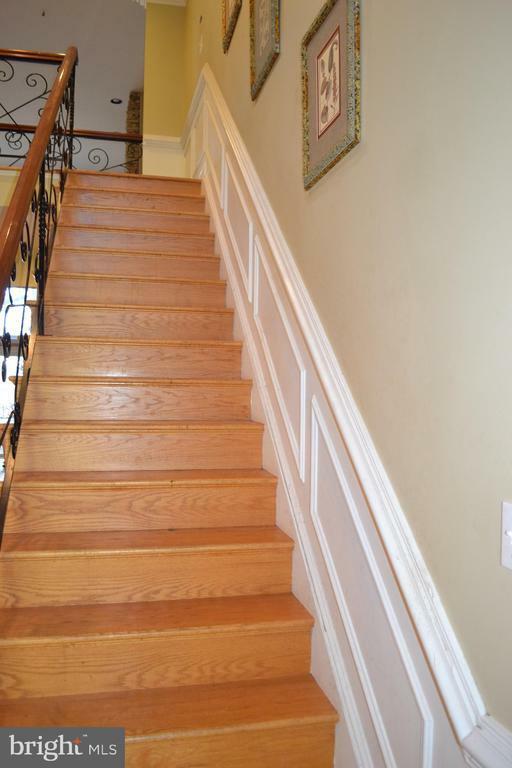 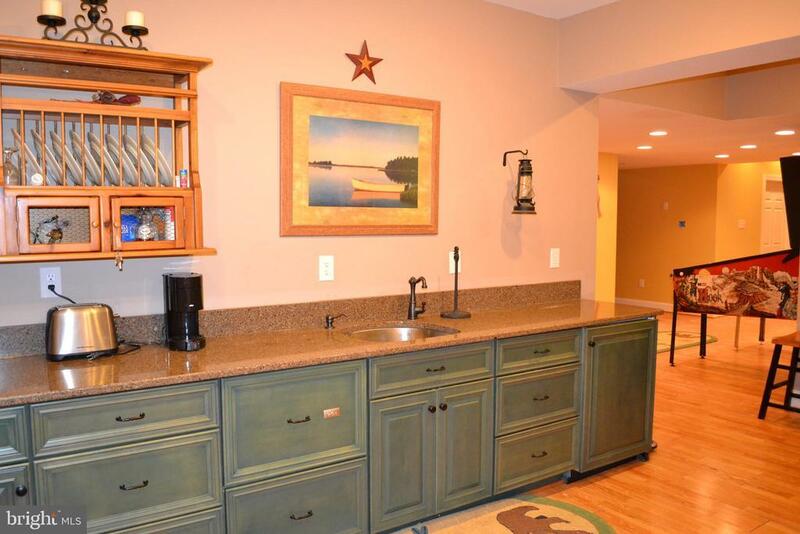 Fully finished Lower Level w/granite kitchenette. 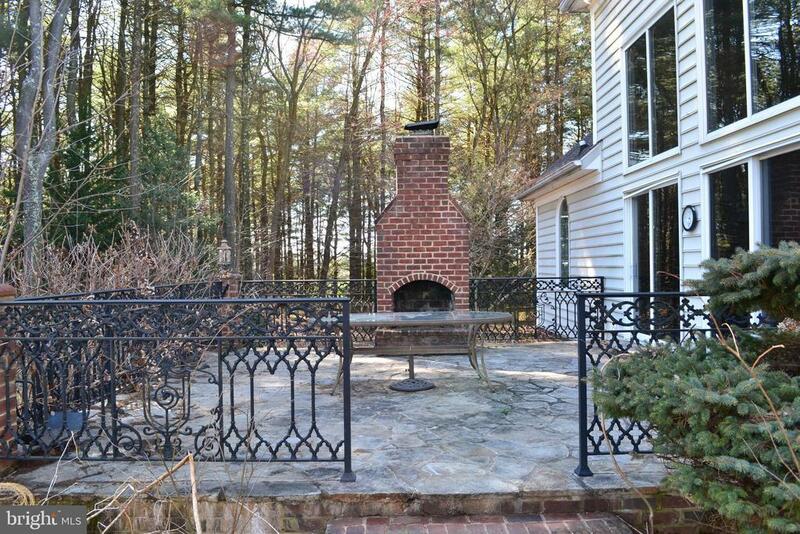 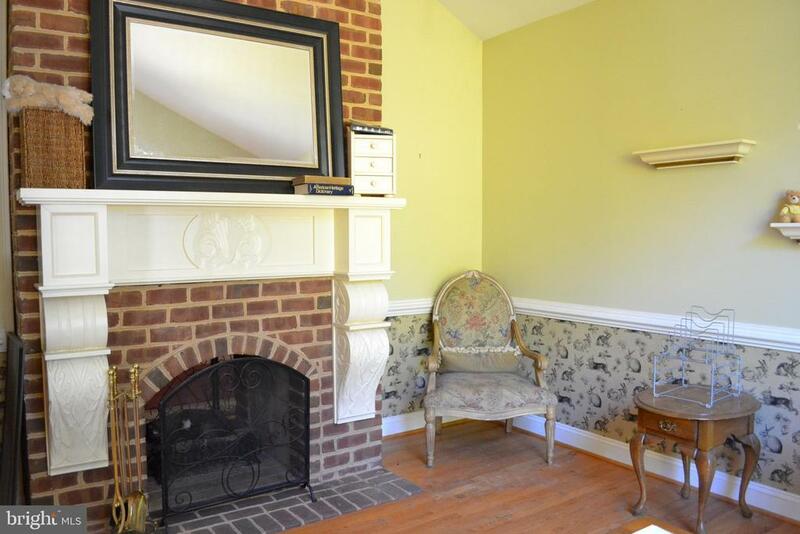 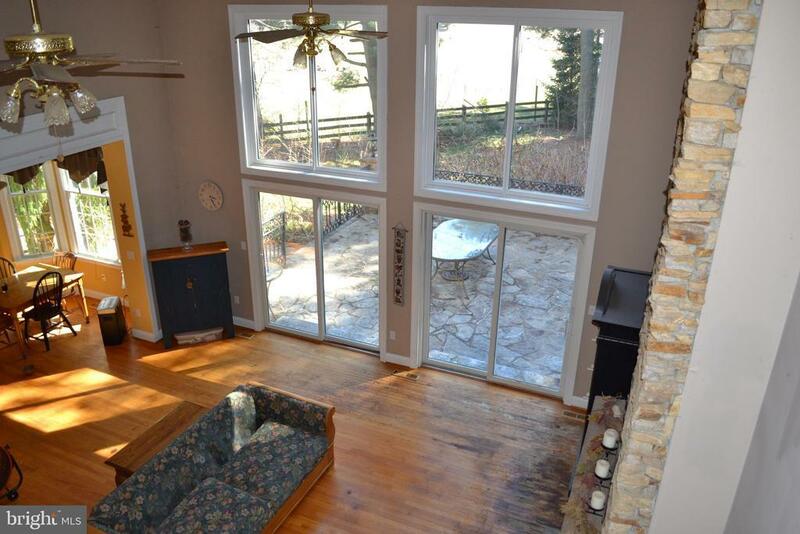 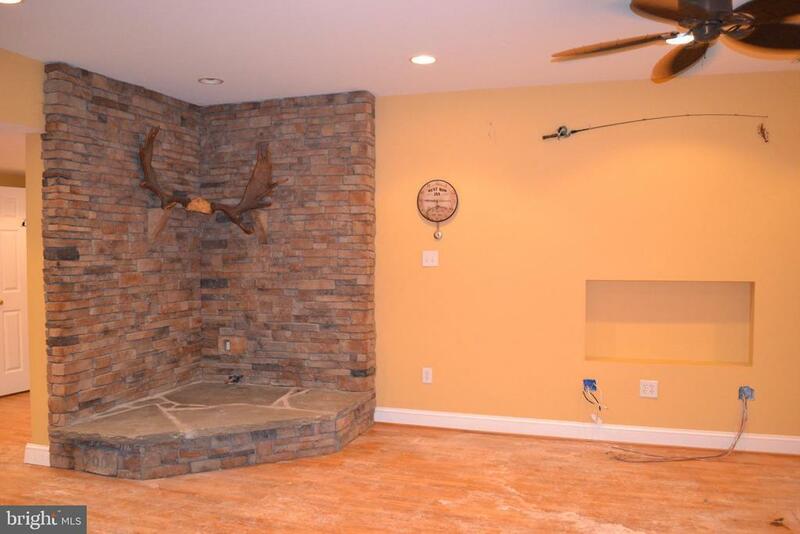 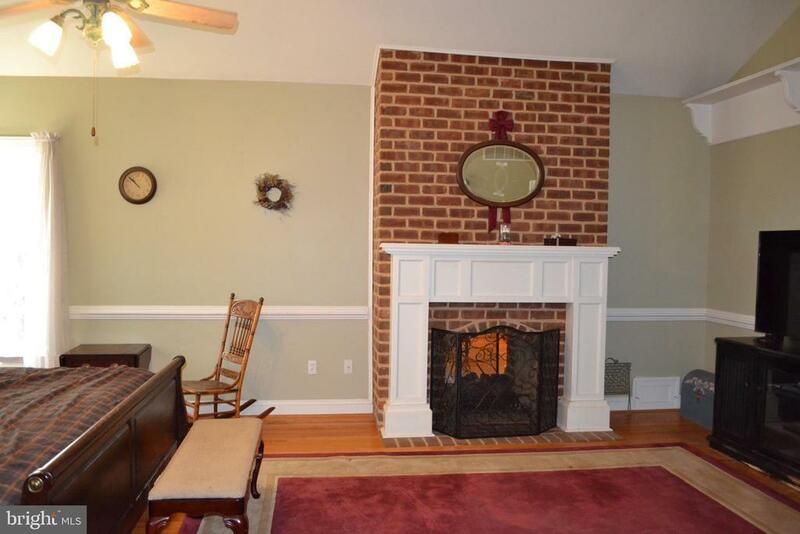 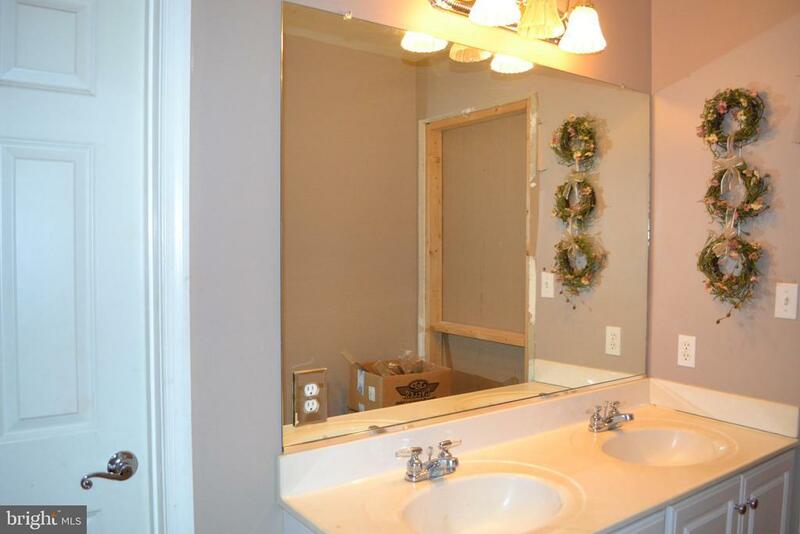 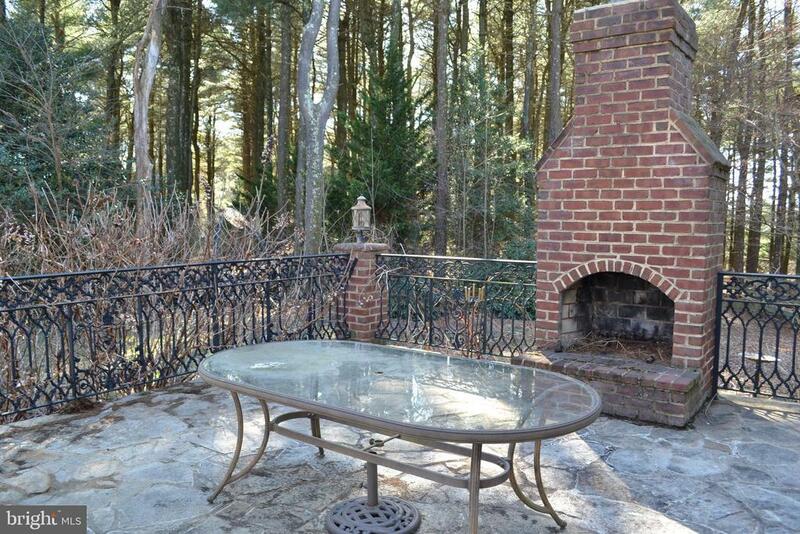 Enjoy your privacy from the back patio including a brick fireplace. 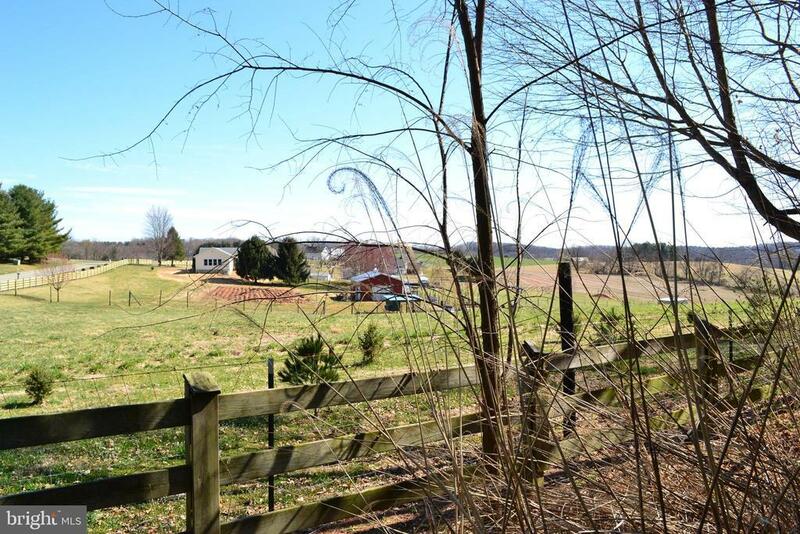 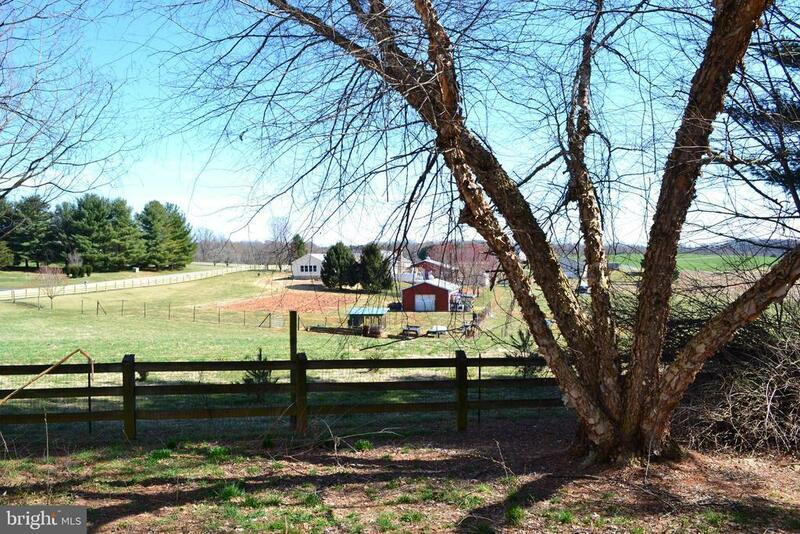 Backs to farm land with beautiful pasture views. 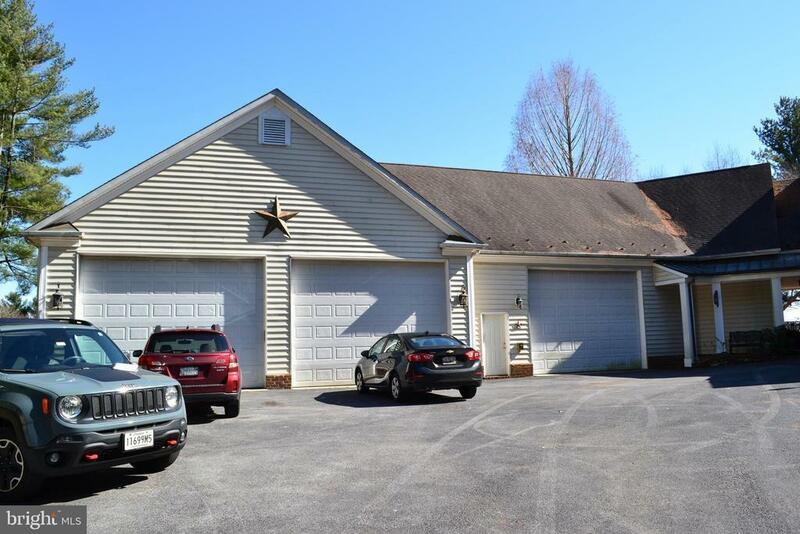 Garage fits 9 cars - perfect for the hobbyist.